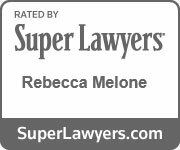 Working Through the Unique Issues of a Grey Divorce | Melone Law, P.C. Growing apart – After a long marriage, couples feel they don’t have much in common anymore and have different interests and goals. People expect more of marriage today. Sticking it out in an unfulfilling marriage, just for the sake of being married, has become passe‘. Improved health and longer life expectancy – People are living much longer than they did even 50 years ago, and they’re healthier and active. A divorce at 55 or 60 isn’t the end. It’s often the beginning of a new and interesting chapter of one’s life and seniors are ready and willing to take action to pursue a more fulfilling life. Opportunities to Date – Divorced seniors are entering the dating scene at unprecedented numbers, looking for new opportunities to socialize and meet new people who share their interests. Online dating is surging in popularity for those over 50. Women are financially independent – Women over the last 20-30 years have been in the workforce and led more independent lives. They’ve had or may still have a career, other than motherhood, and don’t have to rely on their husbands for money. Husbands are no longer the sole breadwinner in the family. Women have much more financial stability as they age. They have good salaries, retirement accounts, pensions, 401k accounts and are much more able financially to leave an unsatisfying marriage. Income and spousal support: How will each spouse maintain an income stream that meets their circumstances? Will it require rejoining the workforce, delaying retirement, paying or receiving spousal support, or splitting a fixed income, like a pension, if you’re retired? Division of property: If you’ve been married 20 years or more, you probably have significant assets, both marital and separate property that will need to be divided. It may be difficult to define which is separate property after a long marriage. There are many considerations that are unique to a grey divorce when dividing assets, such as the length of the marriage, if one or both parties are retired or close to retirement, when and how assets were obtained, pensions and retirement accounts, inheritances, and much more. Social Security: In some circumstances, a spouse is entitled to benefits based on his/her spouse’s social security. This depends on the duration of the marriage and each spouse’s income. Getting remarried will stop any spousal social security benefits. Life insurance: Anyone paying spousal support is required to have a life insurance policy in the amount and for the term that is equal to the amount and duration of the spousal support decreed in the divorce. This can impact seniors, as even term insurance policies can be extremely and sometimes, prohibitively expensive. Long-term considerations: There are many issues surrounding getting older, including competency, long-term care, end of life care, and preparations for burial or cremation. This should be considered in a grey divorce. It is important to update your estate plan both during and after the divorce to protect your estate and your wishes. As you can see, divorce issues for older couples are far more complex than issues a young or newly married couple face. 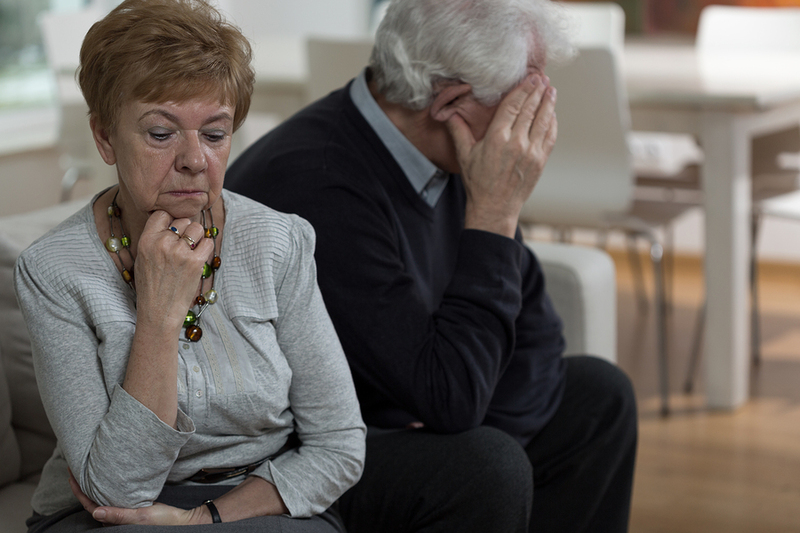 If you are considering divorce as a senior citizen, it is important that you speak with an experienced Virginia family law attorney with expertise in senior divorces. Together, you and your attorney will carefully plan and prepare for all eventualities to ensure that you have the bright future you desire. We know from experience that a successful attorney-client relationship depends on our ability to understand your needs and objectives. For more information about a grey divorce and family law, contact our office today at 703.995.9900 in Northern Virginia or 757.296.0580 in Virginia Beach, or visit our website: www.MeloneLawPC.com.